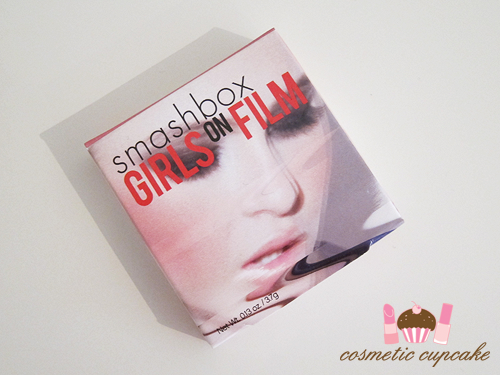 Today I have my review for you of the limited edition Smashbox Girls on Film Blush Rush in Pose. If you've been reading my blog for a while then you'll know I love blush and that I love limited edition products - so you can't get a better combination! "Be the first snap up the NEW and limited edition Girls on Film Colour Collection from Smashbox, exclusive to KIT. Smashbox is bringing you on set with this film-worthy collection inspired by the magic that happens when you capture the perfect shot. Get in on the studio party. Your closeup is calling. 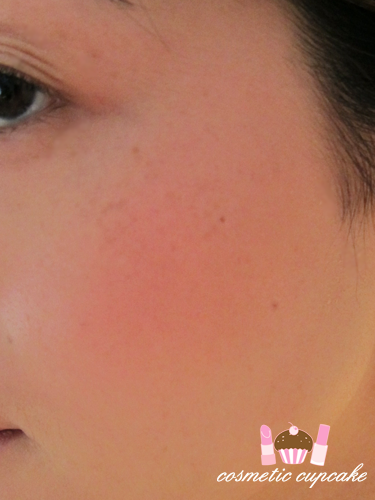 Get cover-worthy cheekbones with an instant rush of colour, thanks to this ultra-luxe long-wearing blush. 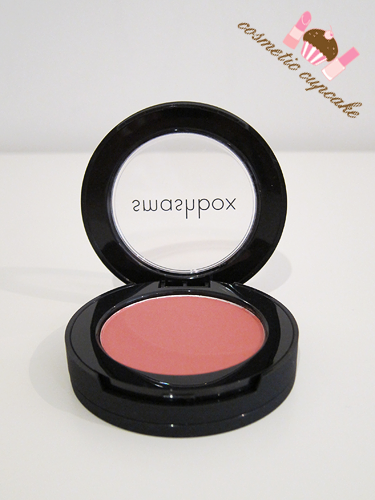 The compact also features a cool swivel mirror for easy touch-ups on the go!" 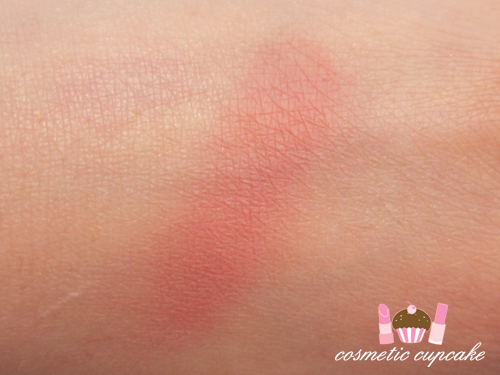 Pose is a gorgeous matte rose pink blush. It's highly pigmented and very little is needed for my fair skin. It blends wonderfully so even if you are a bit heavy handed it's ok! It's packaged in a compact with a clear insert and the bottom has a swivel mirror which is great for on the go. 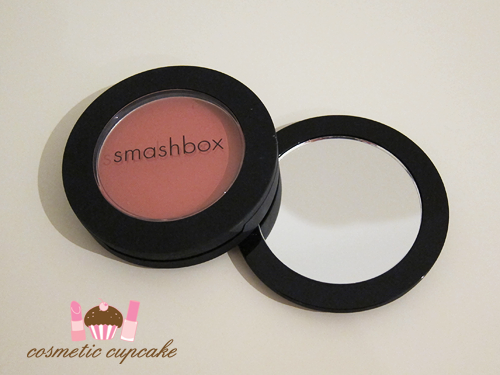 Overall: I'd definitely recommend purchasing Smashbox Girls on Film Blush Rush in Pose! I love that it's super pigmented and very easy to blend. It lasts all day on me too which is a must as I'm lazy to reapply blush! 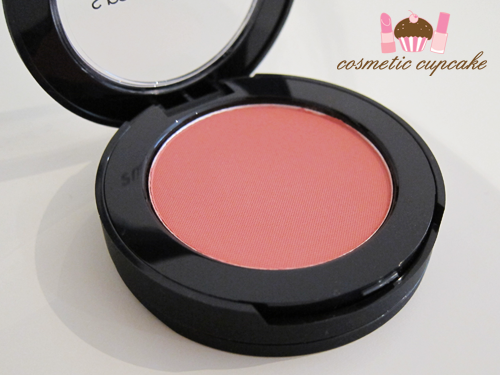 It's a gorgeous rosy pink colour and I think a good basic colour for every blush collection. I find it's a bit warm on me at the moment so I can see myself wearing it a lot in the cooler months. I have 2 older Smashbox blushes which I love and it's great to see that the quality has remained the same over the years. The swivel mirror is a great addition to the packaging! Details: Smashbox Girls on Film Limited Edition Blush Rush in Pose is available now from Kit Cosmetics counters and online store for $34.95. For international ladies, you can purchase it from the Smashbox online store for $24US. 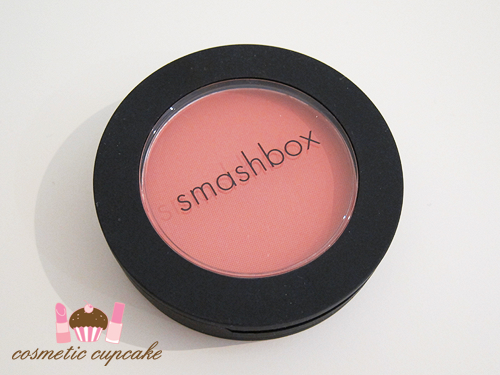 Have you tried Smashbox blushes? Thanks for looking as always! A very cute and color! @Jen: You should try a blush out if you get the chance Jen! Glad to hear you enjoy their primers. I've heard mixed things about them so yet to try them myself. @Jess: I couldn't agree more!! I just love pink blushes!